BATON ROUGE, LA (WAFB) - Police have arrested a suspect in connection with the beating death of a man that was allegedly over a pair of shoes. 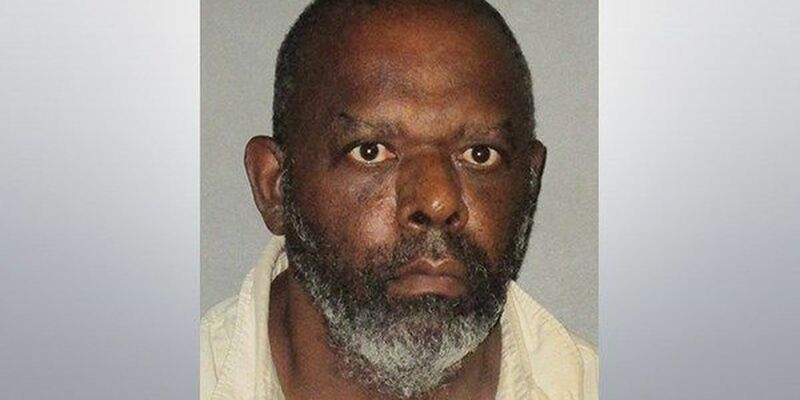 The Baton Rouge Police Department reported Edward Jones, 61, is charged with second-degree murder in the death of Val Lachica. No bond was set. According to the probable cause report, it happened at Lachica's home on Gwen Drive on August 19 around 6 a.m. The report stated witnesses told investigators Jones accused Lachica of stealing a pair of his shoes and then beat him unconscious. Authorities said Lachica was taken to the hospital. According to reports, he died on September 4. Police said Jones was arrested at his home Wednesday afternoon. They added he has been diagnosed with a mental illness.